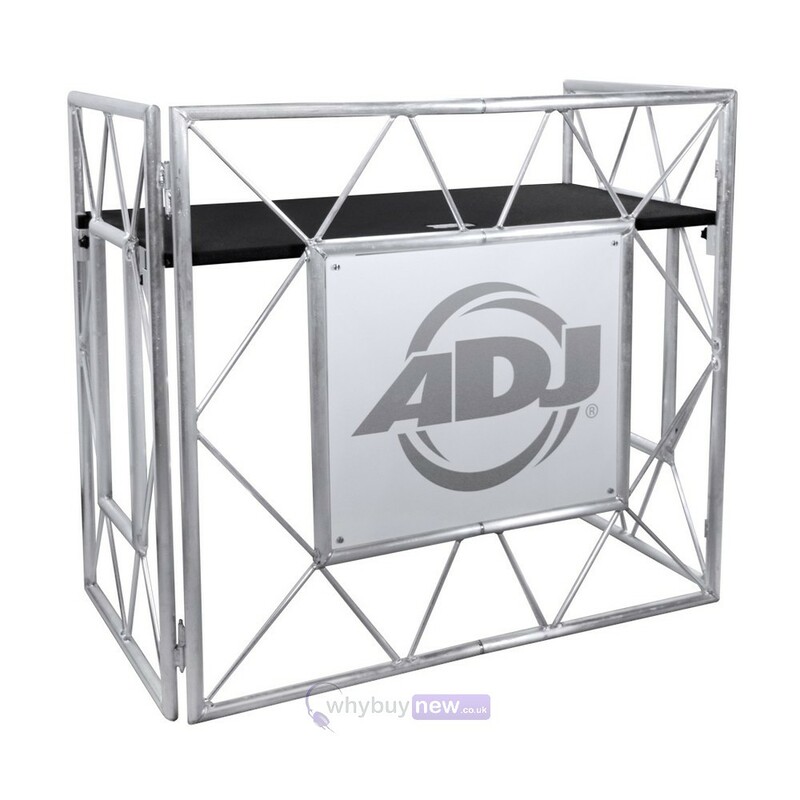 The American DJ Pro Event Table II DJ booth has been designed as a professional alternative to folding banquet tables and provides a functional, clean look. 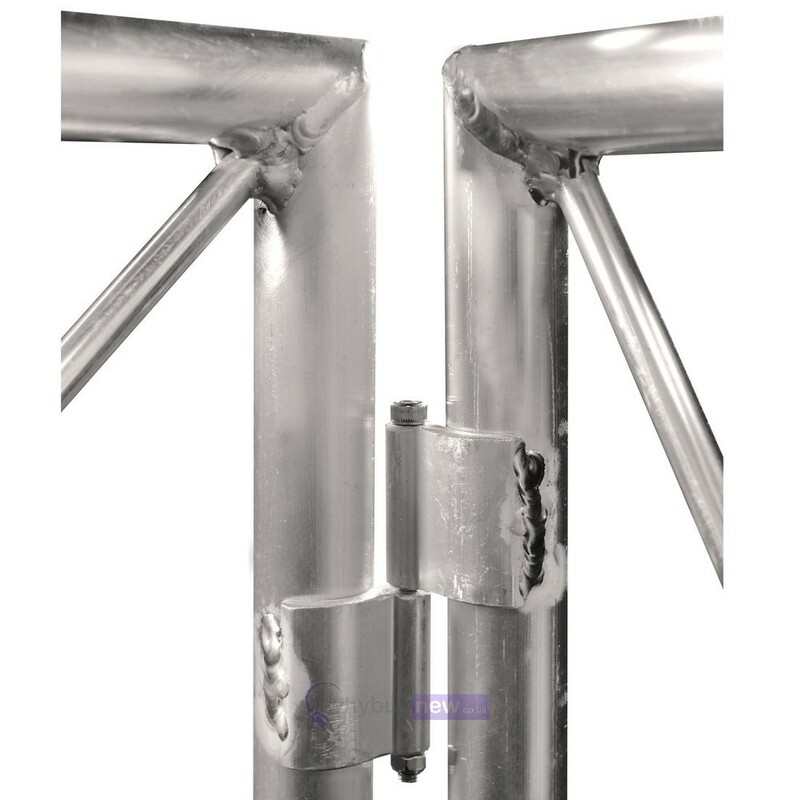 Its lightweight design means that it is easy to transport from gig to gig. 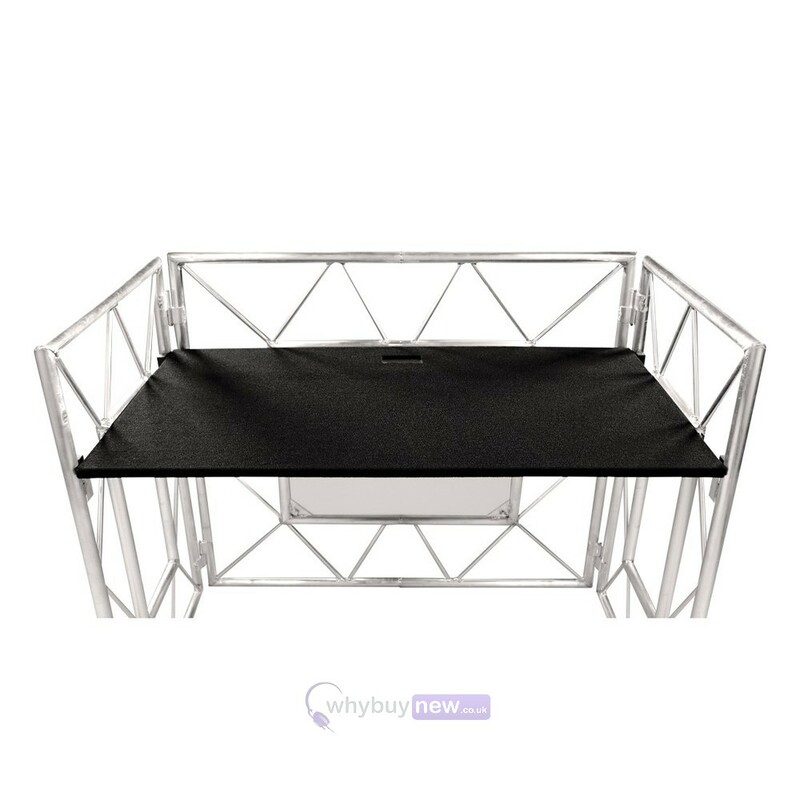 This compact, collapsible stand is perfect for a mobile disco setup, and you can even add your own branding to the front of the stand. 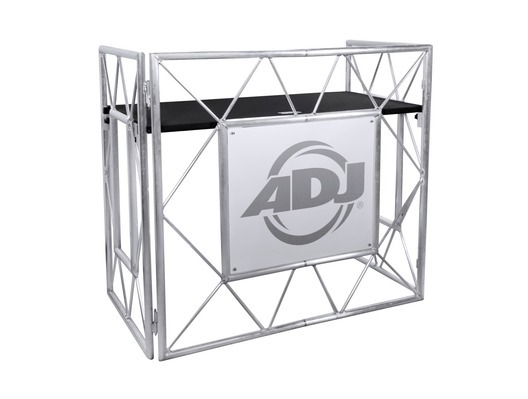 If you're currently using a pile of road cases to support your control equipment, or relying on venues to provide tables, the American DJ Pro Event Table II could be exactly what you need to improve professionalism and make your life easier at events.